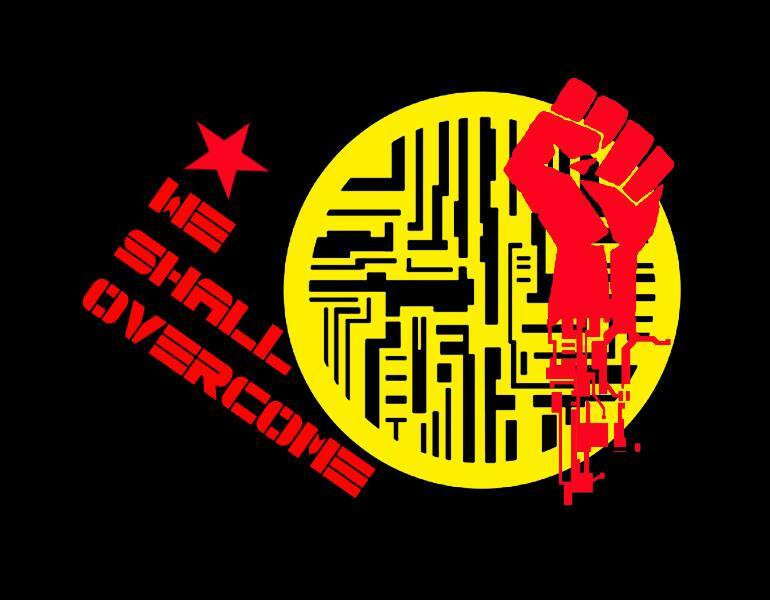 Ever Stronger | WE SHALL OVERCOME! Today we grew ever stronger with the addition of WSO Preston, where thanks to great work of Jonny Raw and Alexander Supertramp, we now have a full weekend of events celebrating art, music, poetry and performance at Korova Arts and Cafe Bar. Not only that but we finally secured a venue in Kendal thanks to BE ML who is running the event from his home in Kiel and needs help from local musicians so if you know bands/singers in the area then please get in touch with us. Big thanks to former goalkeeper and Everton legend Neville Southall who has sent us an signed copy of his autobiography to raffle for the cause. Great gesture from the big man and a heartfelt thank you from all at WSO. Great to see local press starting to creep through too. Top work from those events already on the ball with their local papers, websites and magazines. We need everyone telling our story, spreading the word, sharing posts, retweeting….TOGETHER WE ARE STRONGER.